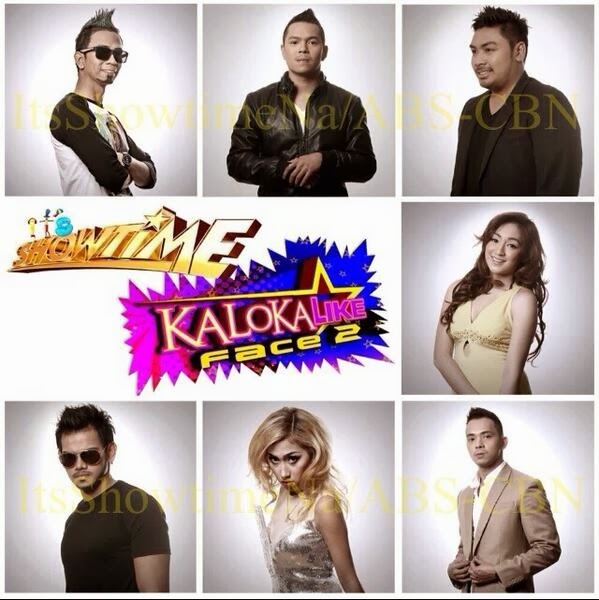 Home ANGEL LOCSIN APL.DE.AP BAMBOO DENISE LAUREL IT'S SHOWTIME JAKE CUENCA JED MADELA KALOKALIKE LADY GAGA MAUI TAYLOR NOLI DE CASTRO RUFA MAE QUINTO SAM PINTO TAYLOR LAUTNER TELEVISION USHER Kalokalike Face 2 Grand Finals on 'Showtime', plus 3 more shows end on ABS-CBN's big "Finale Day"
Kalokalike Face 2 Grand Finals on 'Showtime', plus 3 more shows end on ABS-CBN's big "Finale Day"
Kalokalike Face 2 Grand Finals today, September 28, 2013, on ABS-CBN's "It's Showtime". Who will be the next Ultimate Kalokalike? During the 1st 'Kalokalike' Grand Finals last June, a Christopher De Leon lookalike was named Ultimate Kalokalike winner, beating 18 other grand finalits. 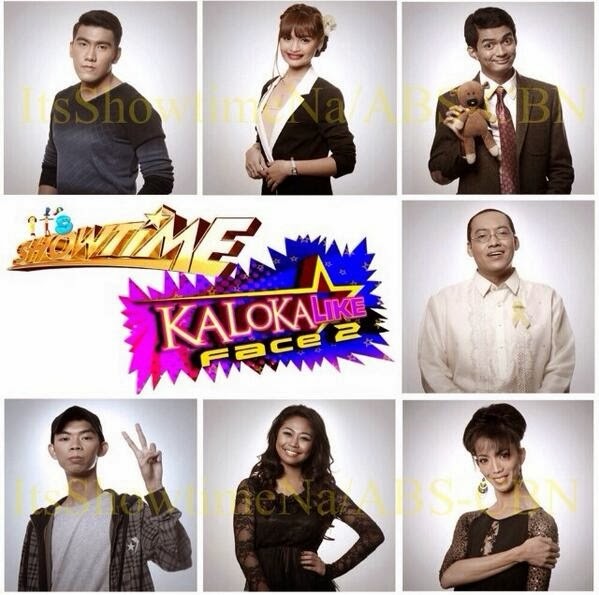 For Kalokalike Face 2, the competition is tougher, with almost double the number of grand finalists in the 1st Season. 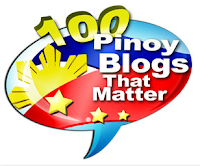 For me, the strongest contenders are the impersonators of Abra, Nicki Minaj, Billy Crawford, Anne Curtis, Mr. Bean, PNoy and Taylor Lautner. How about yours? 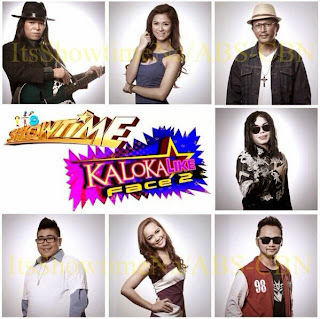 The Kalokalike Grand Finals on "It's Showtime" isn't the only finale happening today on ABS-CBN. The showbiz-oriented afternoon program "Showbiz Inside Report (SIR)" will air its finale episode after an 18-month run. Then on the evening, "Kapamilya Deal or No Deal" hosted by Luis Manzano will also have its final airing with Miss Korina Sanchez as its final guest. And lastly, the 1st part of 'The Voice of the Philippines' live grand finale will be aired right after MMK.